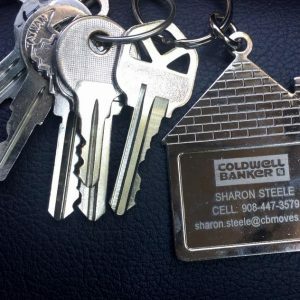 We worked very closely with Sharon to find a property that fit our criteria. We knew we could count on her real estate knowledge, local expertise and overall responsiveness to meet our unique needs. Sharon made herself available throughout the entire process. She took the time to listen and learn to ultimately find a property that we are thrilled about. We highly recommend Sharon!